The Ginja Espinheira Without Fruit Licour (£9.90) is a fruit liqueur produced by Francisco Espinheira with origins in Portugal with an alcoholic strength of 20%. 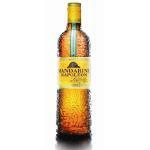 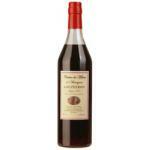 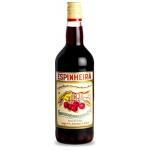 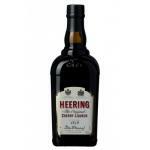 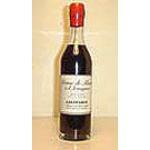 According to Uvinum users, the Ginja Espinheira Without Fruit Licour deserves an evaluation of 5 of 5 points. 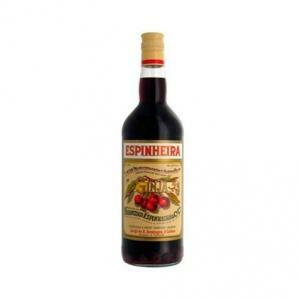 If you want to buy Ginja Espinheira Without Fruit Licour, at Uvinum you will find the best prices for Fruit liqueur Francisco Espinheira. 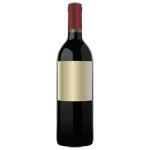 Buy it now at Uvinum, very easy and comfortable via any device. 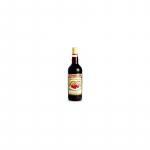 We have more than 59.000 products for sale which turns us into the leading marketplace in selling wine, beer, and spirits in Europe with 38.000 clients who discovered their favourite wines at Uvinum.